Best Long Range Wireless Routers in 2019 You need to get it now! One of the norms these days is the demand for Long Range Wireless Routers. This is because more people need a connection to the internet at their home or office. Everyone has a laptop, desktop, smart TV or Smartphone and all of these devices need the internet. You may need a router able to handle heavy loads of traffic. Our editor’s choice of the top 10 best long-range wireless routers in 2019 might just be what you need. Whether you live in an apartment, home or office, the 10 wireless routers reviewed here offer you loads of features. If you are an avid gamer you will find the routers have outstanding systems for you to enjoy the best gaming experience. 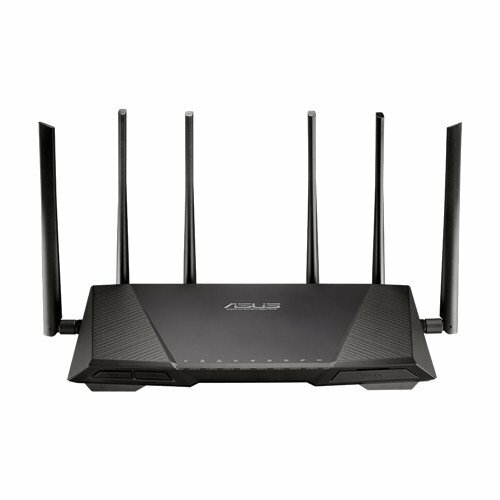 For a top wireless router with the best long-range connection, nothing beats the RT-AC88U from ASUS. The AC3100 has an exceptional range and outfitted with 1024-QAM technology. When using the 5 GHz band you get up to 2100 megabytes per second transfer speeds. For daily data transfer the 2.4 GHz fairs well in this category and give you up to 1000 Mbps of data transfer. They designed the wireless router with 4T4R antennas and it has 8-gigabit LAN ports with 8 Ethernet ports. You can connect different devices simultaneously to the router. For fast USB data, transfer they have built-in a 1.4 GHz dual-core processor. The wifi router provides users with smart connect offering them the best band available to use. With Trend Micro, it protects your network from viruses and you can manage your user’s bandwidth with the parental control. You will enjoy using the RT-AC88U for online gaming as it has the WTFast Game Accelerator inside for the best gaming experience. When you buy the AC3100, you get the RJ-45 cable, setup guide, four detachable antennas, power adapter, support CD, and a two-year warranty card. 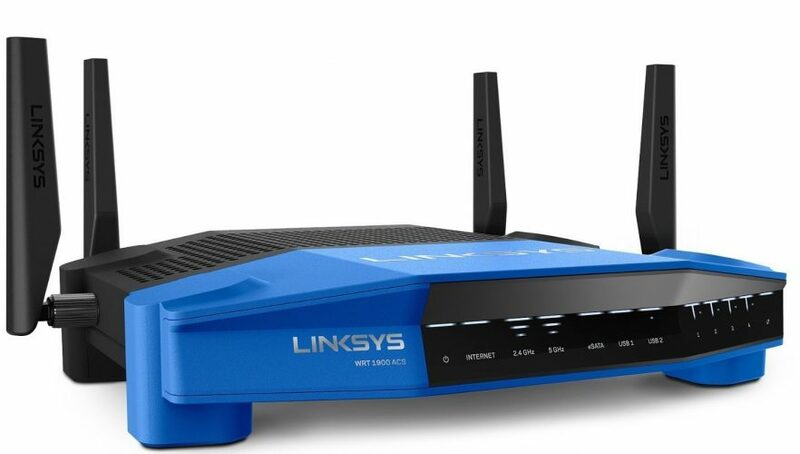 The WRT1900ACS from Linksys gives you long-range connection to different devices in your home. This AC1900 model has dual band traits and four external antennas. You can adjust the antennas to accommodate signals in a small office or large home. For media transfers, you can use the 5 GHz band giving you up to 1300 megabytes per second and your normal daily use, you can use the 2.4 GHz band giving you up to 600 Mbps. For transferring data at high-speed it has a 1.6 GHz CPU dual core processor and you can share content with the 2.0 and 3.0 USB ports. Control what your kids are viewing on the web with the parental control feature and manage the bandwidth of users. The WRT1900ACS is ready to use out of the box and you can customize it according to your needs. When you purchase the Linksys, you receive the setup guide, power cord, CD-ROM, four antennas, power adapter, Ethernet cable, and a 3-year warranty. Do you need an affordable wifi router? 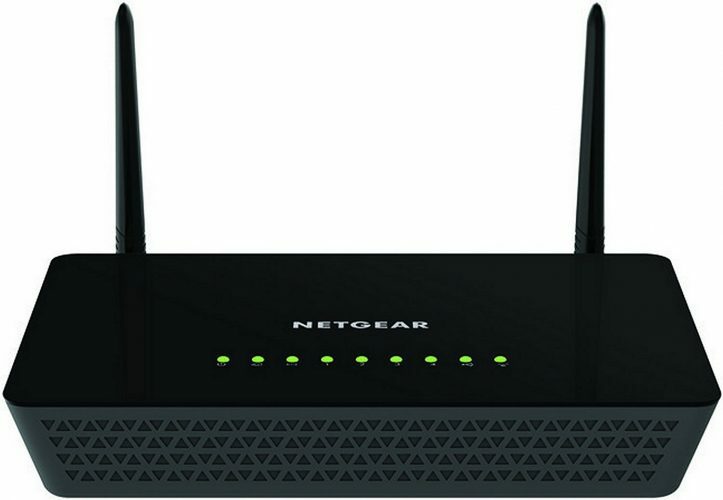 We know buying the best wireless router for long-range connection is not cheap. Here we have the AC1900 from TP-Link reasonably priced with some great features. You can connect from your normal wired devices to wireless mobile devices with this model. For your everyday tasks, you can use the 2.4 GHz band and for stream HD movies, you can use the 5 GHz band. 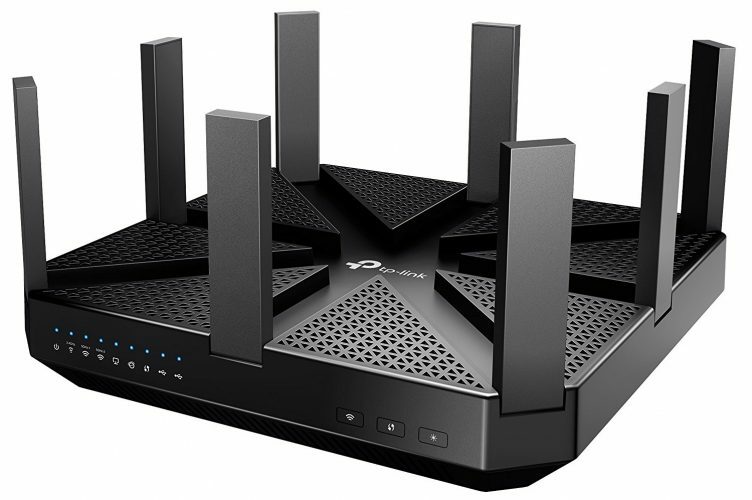 TP-Link designed the router with 3 detachable antennas and it has a 1 GHz dual-core processor for the best coverage. The nice thing is the unit can handle multiple devices at the same time. You can share your content with different printers as it has a 2.0 and 3.0 USB port. 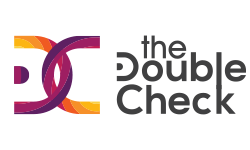 Connecting devices is no concern as it has Beamforming to help locate devices and connect them with a strong connection. The other prime feature is the two-year warranty and TP-Link technical support included if you ever are stuck with setting up your router. Do you have the Amazon Alexa? Do you need a Wi-Fi router that works well with it? You need the AC5400 from Linksys. This is the best wireless router for long-range use. There is no buffering or lag when you download files or look at videos, as it is a tri-band router. You can use wired devices with the eight-gigabit ports and it switches over to the best signal without any problems. For security, you get an advanced WPA & WPA2 security system with SPI firewall. This unit is ideal to use in an office or home as it has MU-MIMO for connecting multiple devices to receive a stream-less connection. 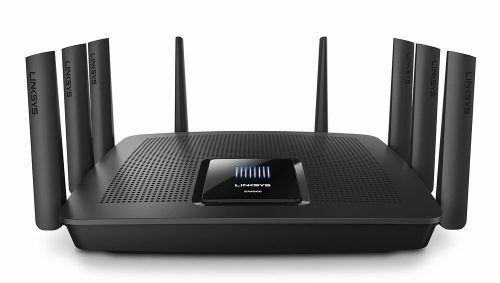 The design of the Linksys comprises eight antennas and a USB 3.0 port for wired connections. The routers backed by a 3-year warranty and you receive 24/7 technical support. With the AC2400 from Portal, you can use it in a home consisting of 3,000 square feet. For long-range coverage, it has 9 internal antennas and works with IEEE 802.11 devices. There is an app available to use on your Android or iOS device to help manage your home network. Setting up the unit is a breeze and only takes a couple of minutes. 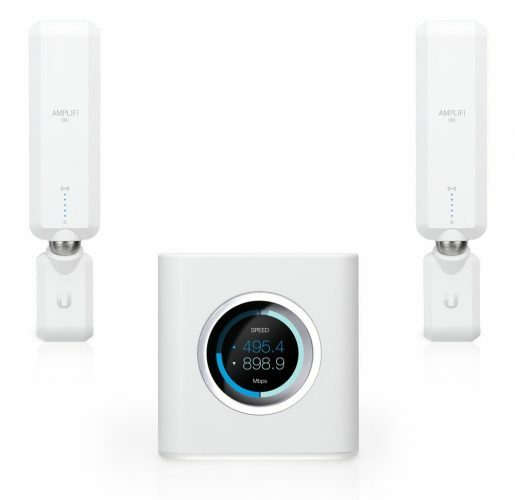 This is a 4×4 Wave-2 wireless unit and uses the latest Bluetooth 4.1 technology with dual-band connectivity. The AC2400 has a patented DFS FastLanes system that automatically moves all your devices to the fastest channel available. With the channels, you can enjoy downloading and viewing 4K videos plug play games online without the annoying buffering. For sharing and storing data it has two 2.0 USB ports. There are one LAN Gigabit Ethernet port and four WAN gigabit Ethernet ports. Extra, you get parental and guest access control with Smartphone alerts and you receive a three-year warranty. For a fast and reliable network speed, you need the Nighthawk X8 from NETGEAR. Receive up to 5.3 gigabytes per second. You receive up to 1000 megabytes per second when using the 2.4 GHz and with the 5 GHz your get 2166 Mbps. The Nighthawk X8 is a tri-band router and you can connect different mobile devices to it. With the implemented Quad Stream, you get up to 4 data streams per band. The smart connect selects the fastest band for each device connected. Connect multiple devices with the MU-MIMO technology and it has six-gigabit Ethernet ports. This is a great wireless router for a large home or small business to use. NETGEAR designed the device with four external and four internal antennas giving you eight in total for amplifying the range. With the open source backup, you have 24/7 technical, support available. For high-performance wifi connection, it has a 1.4 GHz processor. 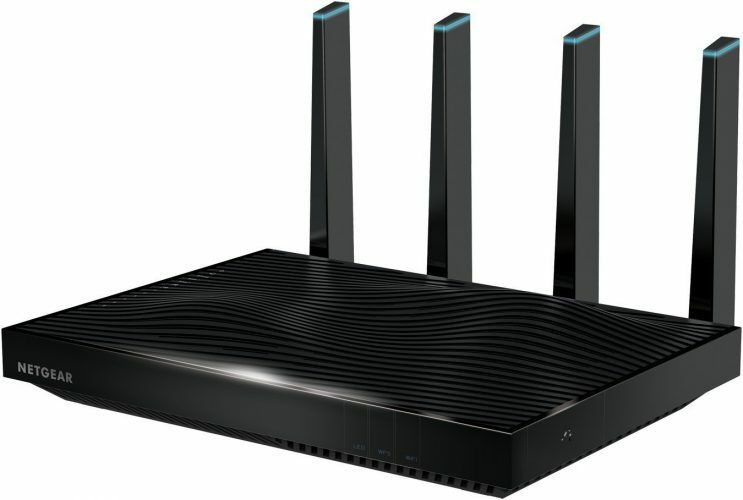 The AC5400 from TP-Link is a tri-band router with NitroQAM. For super fast speed you get up to 5400 Mbps with the two 5 GHz and one 2.4 GHz bands. One prime feature that stands out in this device is the MU-MIMO technology. This technology allows you to connect different devices simultaneously. You can play online games and stream 4K high-definition videos without the buffering. The device has smart connect and a 1.4 GHz CPU processor with three added co-processors. This gives you an uninterrupted connection. For sharing files and storing data, you can use the 2.0 and 3.0 USB ports with an external hard drive. Different users can enjoy wireless signals with the Beamforming. For protecting your home network, it has the unique TP-Link Home Care anti-virus. Set up your personal VPN server to browse the web and access different files without the need of using VPN subscriptions. The router has eight external antennas with four by Gigabit Ethernet ports. The great thing is that this long-range Wi-Fi router can cover up to 10,000 square feet of coverage. You receive a two-year warranty with technical support. For one of the best long-range wireless routers, you need the HD Home Wi-Fi System from AmpliFi. This router is not just any device it uses Mesh Technology. The unit has an advanced antenna to provide your large home with enough coverage. Connect your modern mobile devices to it with the turbocharged Bluetooth connection. If you struggle with dead spots in the office or home the mesh points in the AmpliFi helps to eliminate this problem. For using an external device, it has a USB 2.0 port and great for storing and sharing data. Included you receive 2 mesh points and you can buy them separate if you need extra points. You do not need to connect the points to the wireless router. All you need is the power outlets throughout the home to connect them directly. The wifi routers designed with a touchscreen display and you can download the app to different devices to manage your home network. With the app, you can track the performance and control devices with the parental control. Setting up the device is quick and easy and you get a one-year warranty included. The RT-AC3200 from ASUS offers you the fastest band with an automated connection to different devices. For transferring data, you have a choice of using the USB 2.0 or USB 3.0 ports. The device accommodates the 3G and 4G dongle. For the best control over your home network, you receive a setup CD included. Get protection on the network with Trend Micro and parental control. Store your data on the AiCloud 2.0 to share with other guests. With the combined 2.4 and 5 GHz bands, you have a data rate of 3200 Mbps. Use the app to manage your home network directly from your Smartphone or any other mobile device. The unit has six external antennas and is a tri-band router with 802.11ac for consistent connectivity. The great thing is when you purchase the AC3200 GB router you get extra the 6 detachable antennas, power adapter, setup guide, warranty card, support CD and the RJ-45 cable. For the avid gamer, we present you with the R6220-100NAS from NETGEAR. 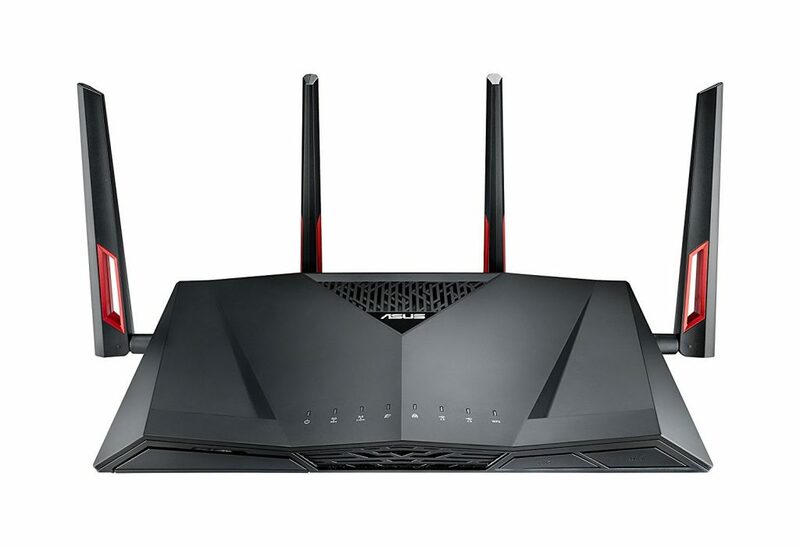 This is the best wireless router for downloading videos and playing high-definition games. 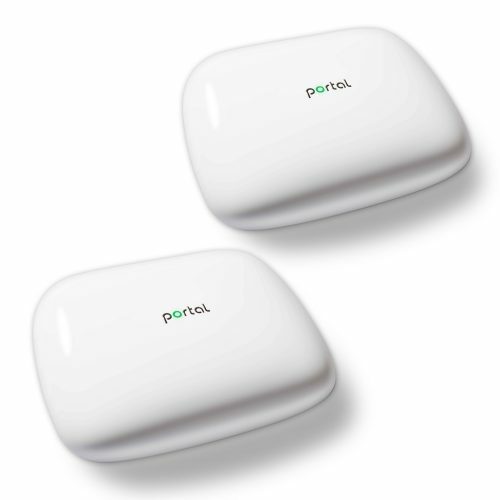 Connect up to 10 wireless devices as the unit has a strong 880 MHz processor. The device can handle the connection and delivers the best connection for all to enjoy. With the external antenna design, you can get up to 1200 Mbps speed and you have access to wireless coverage and the Gigabit Ethernet. Share data by connecting an external hard drive to the USB 2.0 port or connect your iOS devices with the dual-band. The R2660-100NAS offers you QoS, DLNA TV, IPv6, and gaming consoles support. Check what the kids are getting up to with the NETGEAR Genie app and use the parental control to manage their connections. Do you have visitors staying over? You can give them their own secure connection with the WPA and WPA2 guest network entrée. Use the genie app to connect different devices, use printers, and manage your home network. The prime features are the ReadyShare USB and printer access, synchronized dual-band, parental control, guest network access and secure wireless connection. The great thing is when you buy the NETGEAR router you receive a power adapter, the startup guide, Ethernet cable and a one-year warranty. You can buy wifi routers in different brands and models from affordable to the expensive one. 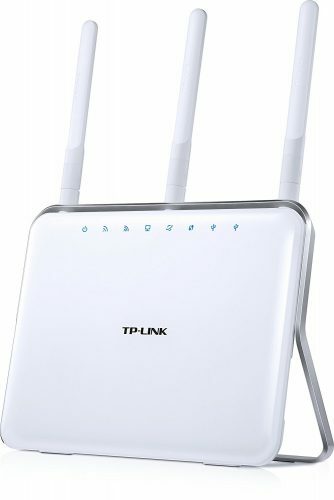 Do you own a large home with thick walls then a long-range wireless router will leave you with the best connection speed? They are powerful devices sending out strong signals in different directions and highly effective. Certain brands have the directional signal technology and others detect the location of a device. These Wi-Fi routers power-up signal strengths in the direction of where the devices are located. This they can do for multiple devices connected simultaneously. With these, outstanding features available on the device, you can have your network working in no time.